After announcing the release date & cover art for his forthcoming Scorpion album, Drake also decided to roll out the official video for his latest single called ‘I’m Upset’. 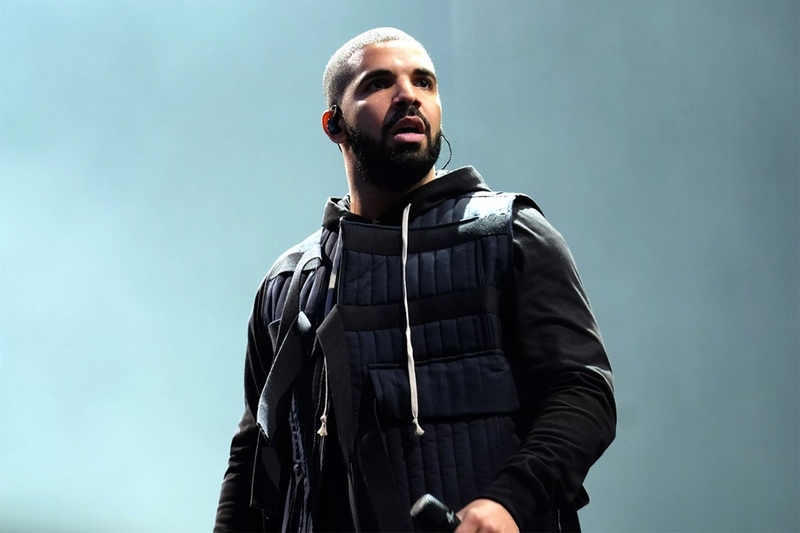 Directed by Karena Evans, who also directed ‘Nice For What’, this new video finds Drake heading back to his old DeGrassi High School grounds and reuniting with his classmates from “Degrassi: The Next Generation” for one hectic party. June 29 is the drop date for Scorpion.